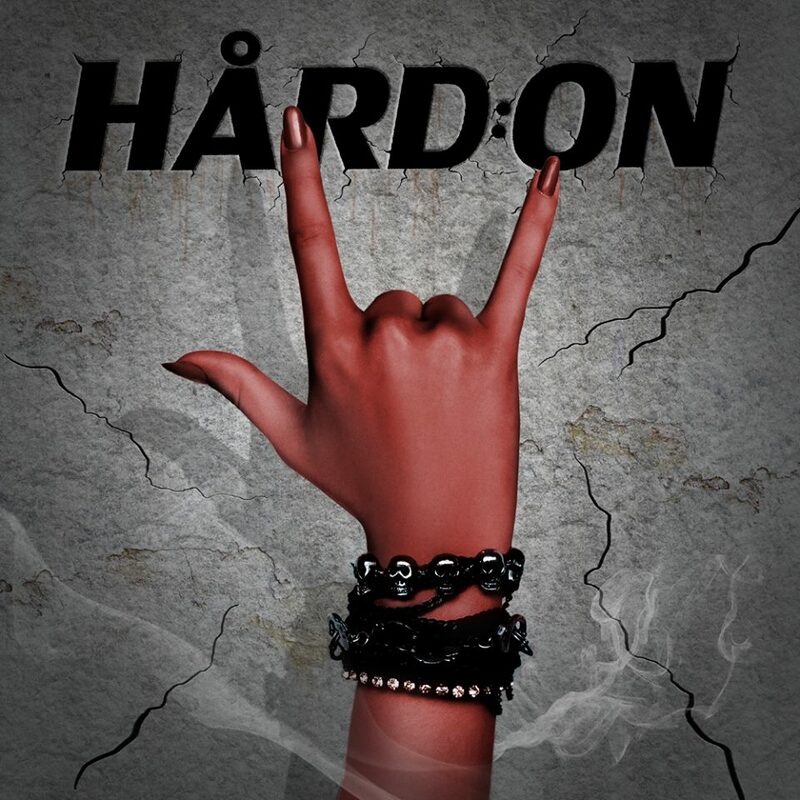 Released in January 2019, Bad Habits Never Die is the first single of HÅRD:ON's upcoming new album. The video was recorded at Rocks Studio in Sāo Paulo, Brazil. "Love can take me into places that I never thought I'd go"
Released in June 2018, the ballad 'Here I Am' was recorded in several countries, such as Japan, Austria, France, Brazil, Mexico, USA, Russia and Ireland. The video starrs the model 'Grazi Modena'. "When there's love, there's a way. Will last through the days"
Released in 2015, the second single 'Pole Dance' and lyric video is a tribute to the beautiful art of pole dancing. The video starrs the pole dancer 'Maruska'. And there she goes up'n'down..."
We're not going home tonight is the band's first song. The single was released in late 2013. "Lock all doors. We will rock all night."